Students and mentors are gearing up for our fifth Camp College! 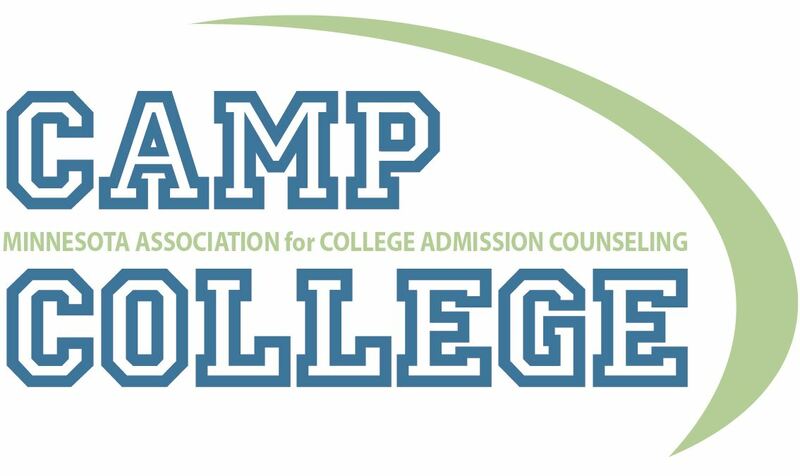 Camp College is a three day college readiness experience where underrepresented and first generation Minnesota high school students are exposed to college campuses and learn more about applying to college, financial aid, and finding a school that is the right fit for them, all with the guidance of mentors! Did you know that 100% of all mentors and students said they would recommend the experience to their colleagues and friends? The applications will go live. Both the mentor and the student applications will be available on the MACAC website. Please contact macac.iasco@gmail.com with any questions. Spread the news about Camp College!